Tēnei au e mihi atu nei, tēnā koutou katoa ngā kaitautoko kua tau mai nei ki tēnei whārangi, me kii, ki tēnei kāinga ipurangi. He uri ahau nō Ngāi Tahu ki te moutere ātaahua rā, ki Te Wai Pounamu. Nō Ngāti Raukawa hoki, nō Ngāti Toa Rangatira, Te Āti Awa i te taha o taku pāpā. He Pākehā hoki ōku mātua - nō Ingarangi ērā tūpuna ā, i tētahi taha o te whānau o taku whāea, nō Tiamani (Oberammergau, Bavaria). I whakatipu ahau i Whakatane me Whakatū, ā, kua noho mo te wā roa ki Te Whanga-nui-a-Tara me Kāpiti. Nō reira tēnā koutou, tēna koutou, tēna tātou katoa. Greetings! I descend from the Ngāi Tahu tribe in the beautiful South Island, and from Ngāti Raukawa, Ngāti Toa and Te Āti Awa in the North Island. My Māori heritage is from my father's side. Both of my parents also have non-Māori heritage, from England and in the case of my mother's family, Bavaria (a little place called Oberammergau). I was raised in Whakatane and Nelson, and have lived for over 20 years in Wellington and Kāpiti. Thanks for stopping by. 'This exquisite collection is not so much a symphony but a set of partitas for solo violin. Individual notes (words) resonate and linger in the ear as if to make aural chords (connections): ‘a parliament of owls, all palms but mine — bone dry, mouth full of sky and counting.’ In this example, the linking consonants, assonance and near rhyme make chords that register in a subterranean way (sky-mine, mouth-owls, owl-full, parliament-palms, but-bone). Hinemoana’s musicianship extends to the composition as a whole with its shifting tones and pitches." "It's so hard to write the poem of grief or absence, to make it approachable and fresh, and not to push the reader too hard to feel the deep upwelling ugly thing. 'candle' is powerful for its restraint and its ranging unexpectedness. For its cavernous, versatile waha that does everything except cry." 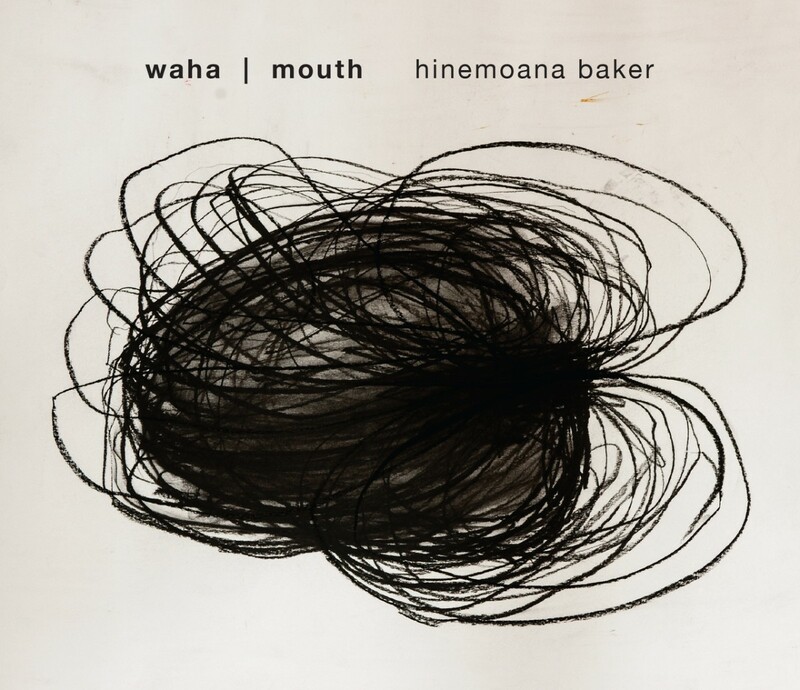 Hinemoana Baker has published, produced and performed as a singer songwriter and poet since the early 1990’s in New Zealand, Indonesia, Australia, Europe and the USA. She writes lyric poetry and acoustic music, and performs as a poet, sound artist and singer. She also works as producer, with a special passion for spoken word and sonic experimentation. Sometimes she works as a features producer for Radio New Zealand - many people remember her programme 'Waiata', a weekly feature about Māori Music on Radio New Zealand National. Her work as an editor has included the anthology 'Kaupapa: New Zealand Poets, World Issues' (2007) and '4th Floor', the annual online literary journal of Whitireia Polytechnic. She lives and works in Wellington, Aotearoa New Zealand's capital city, where she freelances as a writer, musician, producer and teacher of creative writing. 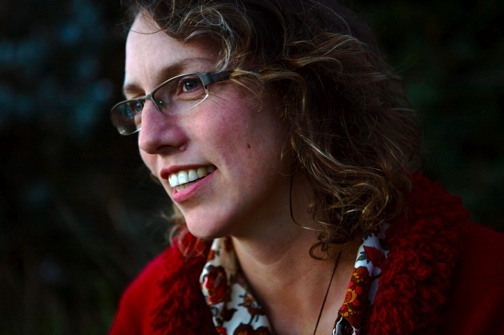 Hinemoana is currently the Creative New Zealand Victoria University Writer in Residence. Her writing and music have taken her all around New Zealand for readings and performances, and offshore as well. She spent three months in the United States as a writer in residence at the University of Iowa, as part of their International Writing Programme. A highlight of her time in the United States was a performance alongside Pulitzer Prizewinner Yosef Komunyakaa in Pittsburgh, with the Oliver Lake Big Band. In February 2012, she returned to the US, to read and perform in New York City as part of the Phantom Billstickers Poetry on Posters launch. Hinemoana is a graduate of the prestigious Master of Arts programme at the International Institute of Modern Letters at Victoria University, Wellington. 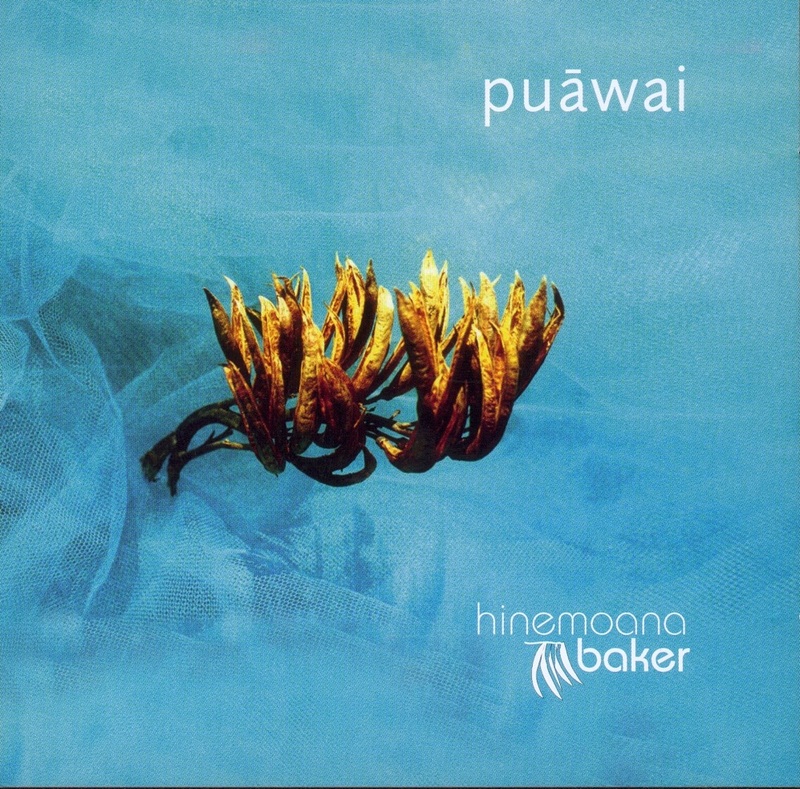 Hinemoana's first album ‘puāwai’ (Jayrem Records , 2004) was a finalist for the folk category of the NZ Music Awards in 2005, and the title track was a finalist for the Māori language category of the prestigious APRA Silver Scroll Awards that same year. She has shared stages with a range of well-known performers and writers, from poets laureate Bill Manhire and Jenny Bornholdt to iconic New Zealand musicians Don McGlashan, Mahinaarangi Tocker and Kiri Te Kanawa. 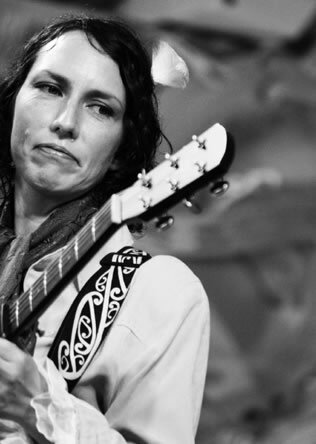 Hinemoana's duo with pop-rock musician and sonic artist Christine White is called ‘Taniwha’, and their inaugural outing was at WOMAD Taranaki in 2009. A noteable feature of Taniwha’s sound is a percussion instrument they call The Workbench – purpose built by Christine out of a Black and Decker workbench, some small contact microphones and a range of kitchen utensils, including a cheese grater and a couple of oven racks. 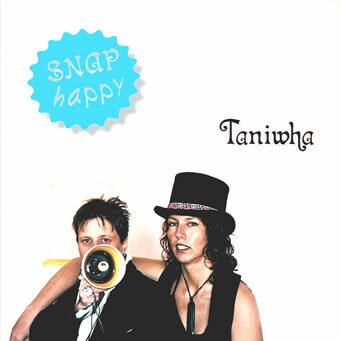 'Taniwha' released their first album, 'Snap Happy', in 2008. 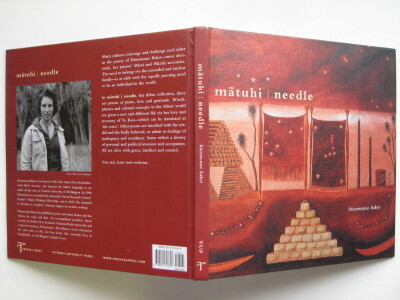 Hinemoana's first book of poetry,‘matuhi | needle’ (2004) was published in Aotearoa New Zealand by Victoria University Press, and in the US by Lord of the Rings star Viggo Mortensen’s publishing house, Perceval Press. Viggo became aware of Hinemoana's writing at an poetry event in Wellington in 2003. 'mātuhi' is a hard-cover, full-colour production, featuring artwork by Ngāi Tahu artist Jenny Rendall, and a CD of Hinemoana reading some of the poems (plus a bonus song from 'puāwai'). 'mātuhi | needle' is a beautiful book of poems about finding your way in the world - in the words of Bill Manhire, it's 'a very handsome Global Positioning System'. 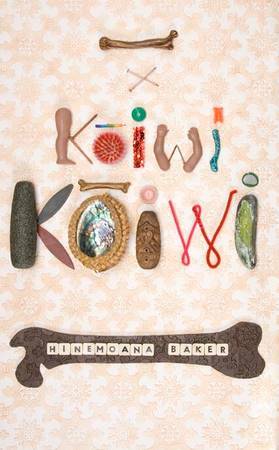 Hinemoana's second book, 'kōiwi kōiwi | bone bone' (Victoria University Press) was launched in 2010. The cover features artwork by Arana Horncy. 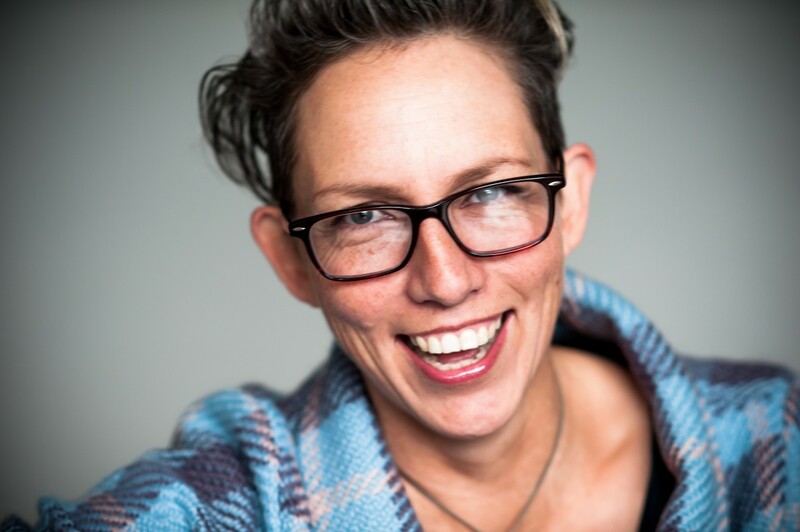 Hinemoana's writing has been published in many New Zealand and international anthologies, including the respected literary journals ‘SPORT’, ‘Turbine’ and 'Best New Zealand Poems’. Grief, death, infertility – Hinemoana Baker confronts a personal and societal darkness in this new collection of poems but does so with surprising humour and with an eye that seeks out the unlikely image, an ear that forces us to hear afresh the strangeness in our everyday language. It was a more traditional kind of story-telling that kicked things off for Hinemoana in the early 90's - a tour around Northland with four-woman story-telling ensemble 'Te Torino'. Since then her live shows have evolved to incorporate everything from scuba tanks, looping pedals and taonga puoro, traditional Māori instruments, as well as her own poetry and songs. In March 2006 Hinemoana was one of 12 musicians chosen to honour the work of celebrated New Zealand poet Hone Tuwhare. The event celebrated the release of the album 'Tuwhare' which recorded these musical settings for Hone's work. She performed alongside Don McGlashan, Goldenhorse, Wai 100%, Charlotte Yates, Mahinarangi Tocker and Fat Freddy's singer Dallas Tamaira (to name a few) at the New Zealand International Festival of the Arts. Hinemoana's duo performances with 'Taniwha' usually feature songs written by both Hinemoana and Christine White, with a liberal dose of amplified kitchenware and sound play. Her solo songs and shows are loved by those who love language, but it's Hinemoana's voice that draws much of her audience.